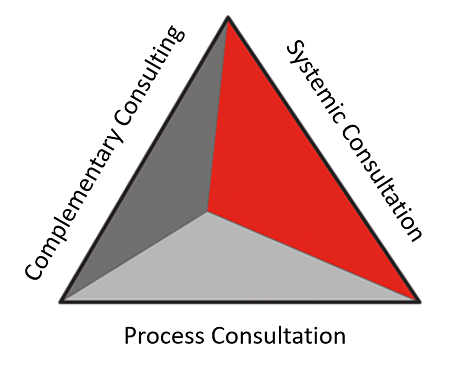 Complementary Organization Consulting combines business with systemic methods and focuses on implementation of economically sustainable value chain, management and communication processes. We design tailormade and methodically well-grounded solutions corresponding to your requirements with the goal to enhance your business processes measurably. This includes the optimisation of your work flows, your organization structure and your company culture. We are down-to-earth and professional process consultants. This means, we don’t sell analyses and blueprints but consult and accompany you from development until implementation of solutions adjusted to your real requirements.